Congratulations to the winners of our World Book Day Dress Up Competition. Thank you for everyone who participated and made such wonderful and creative costumes. Our Book Fair free books are already arriving in the library from Pickled Pepper Books. We have the new Pamela Butchart book - 'The Phantom Lollipop Man!' and we have a few new books by Tracey Corderoy featuring the exciting detective duo - 'Shifty McGifty and Slippery Sam'. 'What not to do if you turn Invisible' by Ross Welford. There is also another book in Andy Griffith's very enjoyable 'Treehouse' series, 'The 39-Storey Treehouse' and the charming illustrated series 'Mango and Bambang' by Polly Faber and Clara Vulliamy. 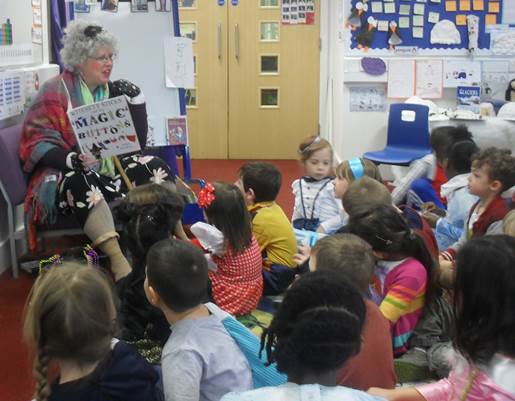 This year we celebrated World Book Day on Friday 9th March due to the adverse weather conditions. World Book Day Dress Up was a roaring success with all children and staff dressing up as their favourite book characters. It was a chance for creativity to shine and many costumes were home-made. We had a costume parade as part of our World Book Day Assembly and every child received a World Book Day Token which they could use to get a special World Book Day Book from the Book Fair. The child with the best costume from each class was awarded a golden ticket to be exchanged for a book of their choice. They were all so brilliant so it was hard to choose. Congratulations to the following golden ticket winners: Diego, Fryderyk, Joe, Evie, Dominic, Isabella-Mia, Ella-Grace, Reece, William, Anna, Celino, Frankie, Maisha, Nina, Leo, and Georgine. Share A Story was the theme of this year’s World Book Day and the children were encouraged throughout the day to share a story anytime and anywhere. Special stickers were given to the children as a reward. Nursery and Reception classes visited Years 5 and 6 classes where they shared stories with their buddies. We invited one of our local bookshops, Pickled Pepper Books, to arrange a Book Fair for the week and we transformed our library into a mini-bookshop with a fantastic selection of children’s books. 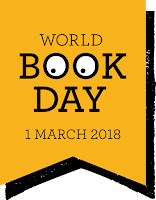 We also had the wonderful World Book Day books for which the children could exchange their World Book Day Tokens; a book for every child. Together we raised more than £700 and earned credit to use on new books for our school library. We will be able to choose from the latest releases so that we keep up-to-date with children’s books. Together we raised more than £700 which means we have £150 to spend on new books for our school library. We will be able to choose from the latest releases so that we keep up-to-date with children's books. Thank you to Pickled Pepper Books. Here at St Joseph's we are celebrating World Book Day with a whole-school Dress Up Day. Come along dressed as your favourite book character and join in the celebrations. There will be prizes for the best costumes. Today is the last day for our Book Fair. 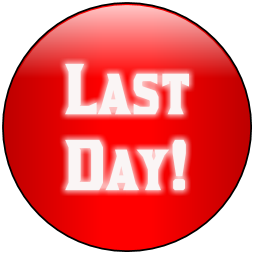 Last chance to pop into the Library and exchange your World Book Day £1 token for a World Book Day Book and purchase a book. 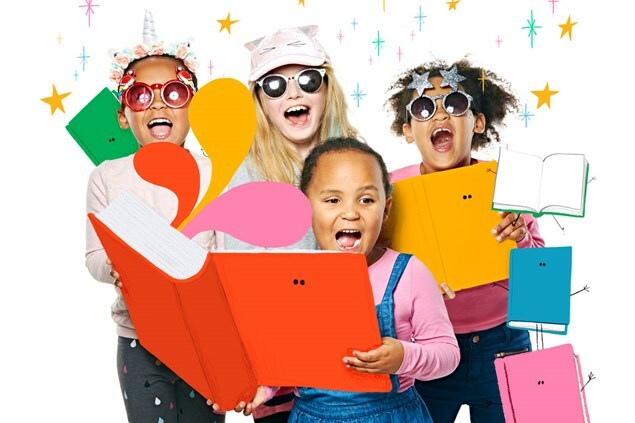 Every book purchased means FREE BOOKS for the school library. We have invited, Pickled Pepper Books, one of our local bookshops, to organise our Book Fair. 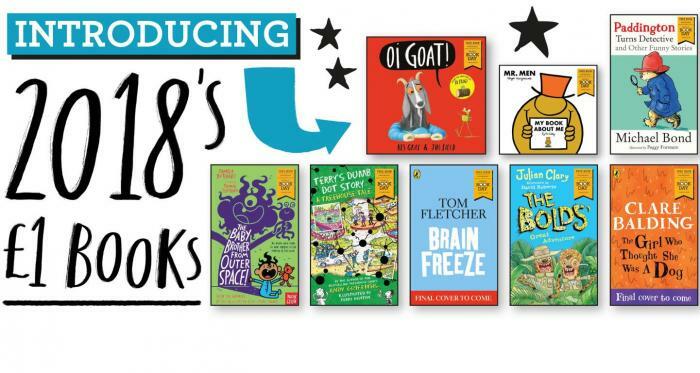 With lots of exciting new children's books to browse and buy there's sure to be a book for everyone. 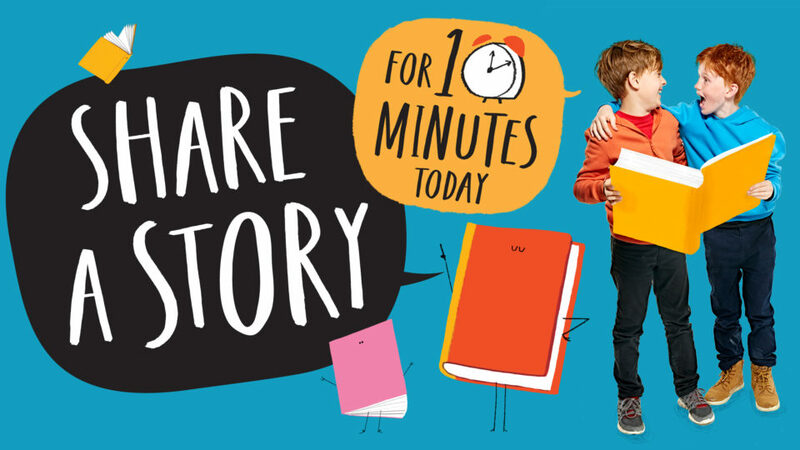 Don't forget that every book you buy can help towards FREE BOOKS for our school library! Spending just 10 minutes a day reading and sharing stories with children can make a crucial difference their outcome and its fun for all involved. You can read together anywhere and everywhere, from breakfast to bedtime! 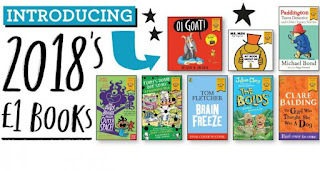 Exchange your World Book Day £1 token for one of TEN special World Book Day Books. 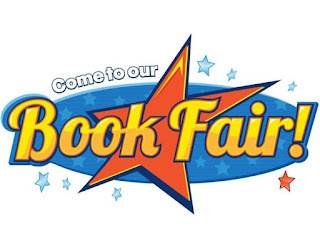 Find these books at our BOOK FAIR. World Book Day Dress Up Day on Friday 2nd March has been cancelled. It has been re-arranged for next week on Friday 9th March.